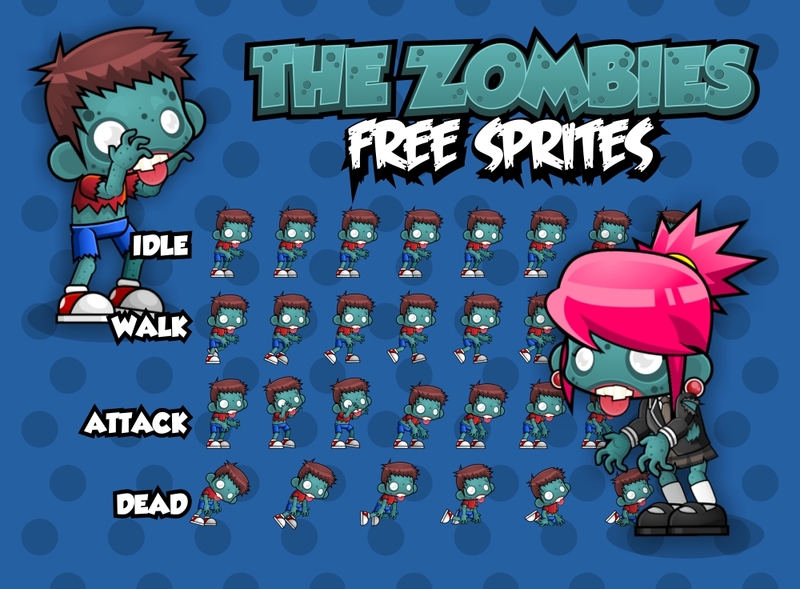 Free 2D character sprites with couple zombie, characters for your Halloween or horror game projects. cool for mobile games =) great work! 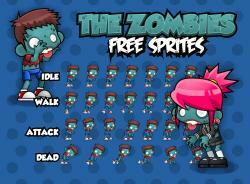 very useful and nice sprites, thanks for sharing.